PARISH FELLOWSHIP DINNER SATURDAY, OCT. 29 FOLLOWING 6 PM SERVICE Join us for dinner after worship – no need to hurry home and cook! Let us help with that! Stay for Tater Tot Casserole, Jello salads, relish tray, dessert bars and coffee. Everyone invited! Our first “Music Day” will be held for all 1st-6th graders in Sunday School on October 30th. Meet in the big Music Room downstairs to be part of the action! Students will share their music at the 11 a.m. worship service that same Sunday. Mark your family calendar! Are you a student musician? We are already looking for students who wish to share their musical talents as part of the Sunday School Christmas program December 11th. If you’d like to be part of this great group, please check the box on the worship registration slip or contact Tracy on Facebook, at tnerem@yahoo.com or call 371-1985. MAJESTY CHOIR CANTATA practice begins next week, Thursday, Oct. 27. If you would like to “try out” the choir for a short time, now’s your chance! Cantata practices are each Thursday from 6:30 -7:15 PM. Regular practices will continue after 7:15 -8 PM. SAVE THE DATE A Fundraiser to benefit the Sullivan Family is being planned for Sunday, November 6. Robert & Katlinn Sullivan, along with little sister McKenna, welcomed baby Keagan to their family prematurely. The proceeds of the benefit will help defray hospital costs. Watch for details! Orphan Grain Train Class started Sunday, October 23. There are still 3 weeks of classes left. 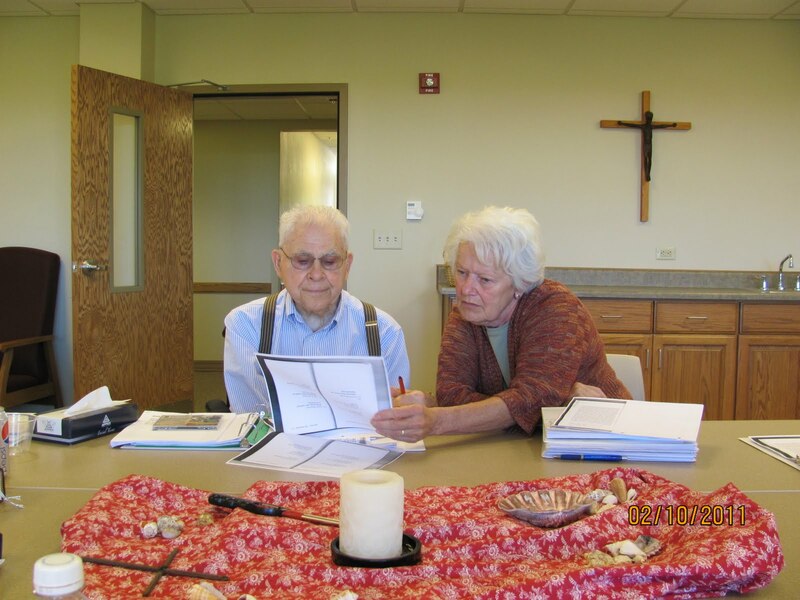 Meet in the sanctuary at 9:45 to learn about the history and functions of this organization. The Majesty Choir will begin practicing for the Christmas Cantata next Thursday, October 27, from 6:30-7:15 PM. If you would like to see how you "fit" with the choir, now's the time! This short commitment ends with Cantata weekend, December 17-18. Help us celebrate the season by being a part of this musical event! Click here to view the Bulletin Announcements for October 16, 2011. 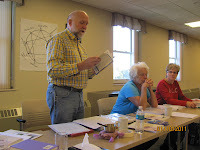 Congratulations to our Faith Leaders who have completed their first retreat. 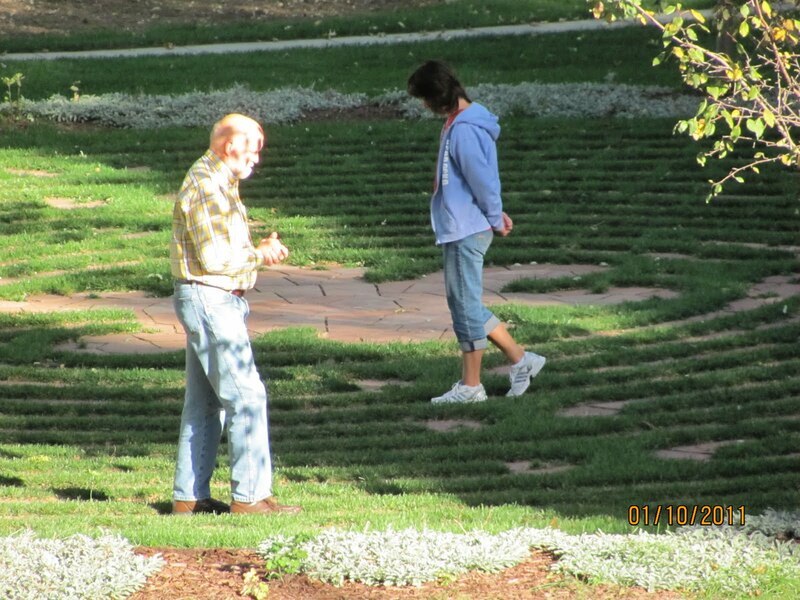 Along with study, there was also time for contemplative prayer at the labyrinth and great meals! 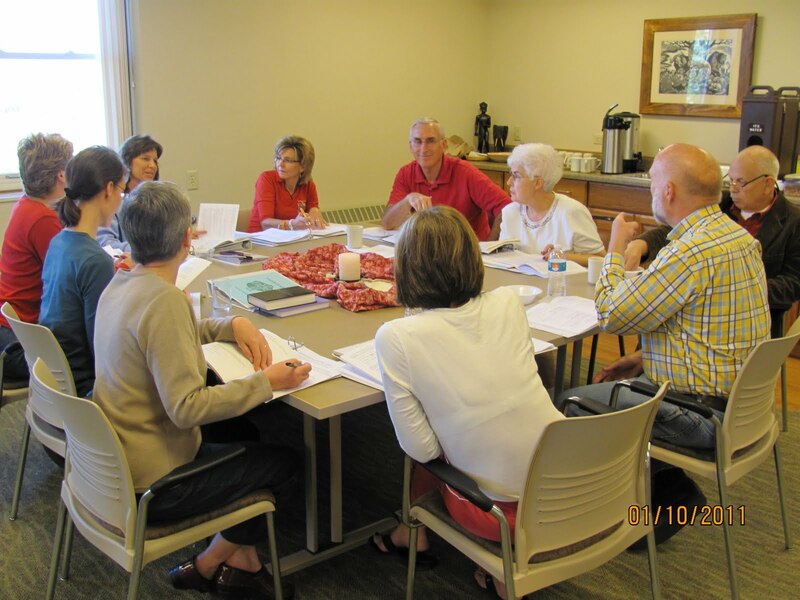 Faith Leader classes begin each fall. 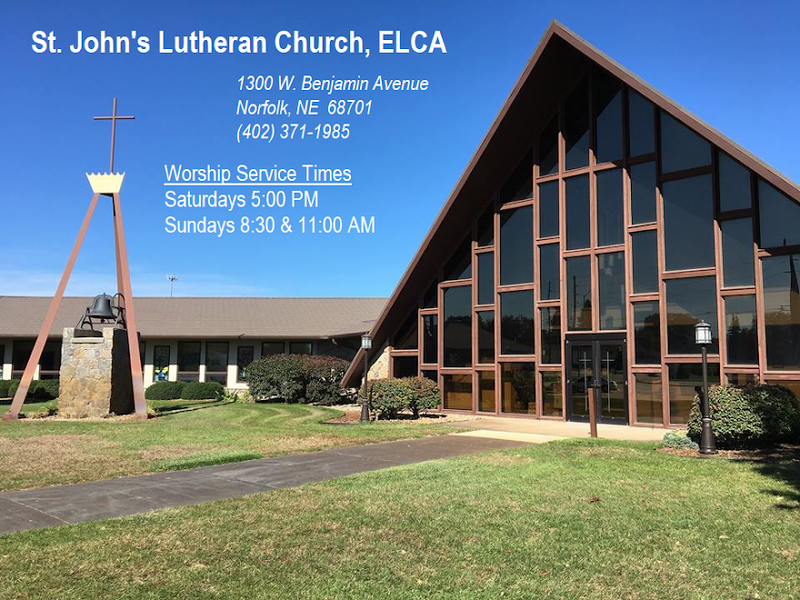 If you are interested in knowing more, talk to Pastor Edgar or Betty Schambach. Join us in worship next weekend, October 15-16, as we hear how the Holy Spirit inspired the use of our Reverse Offerings to "Make a Difference". 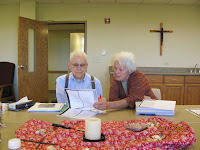 Click here to view Pastor Ed's letter to the congregation for October 9, 2011. 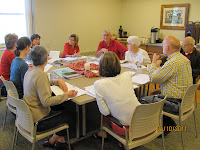 Click here to read the Bulletin Announcements for October 9, 2011.